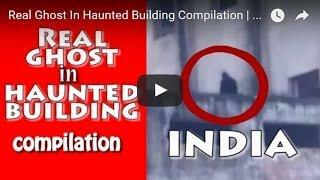 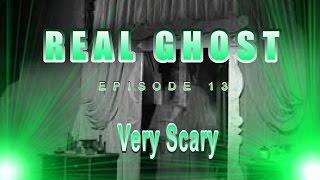 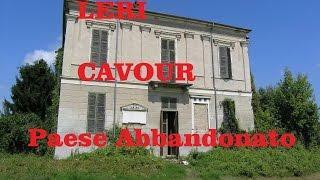 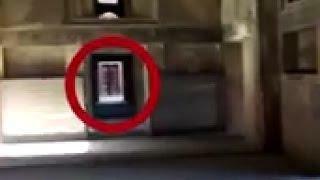 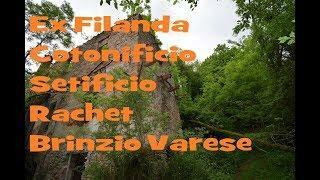 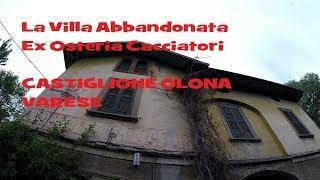 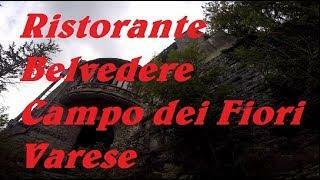 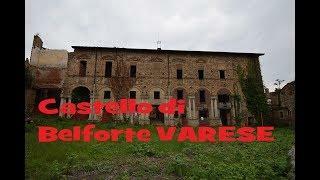 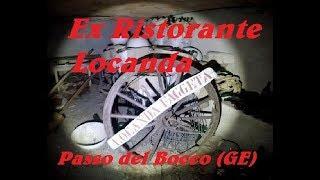 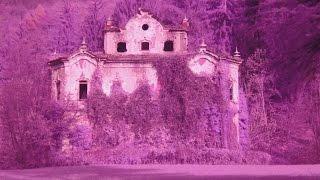 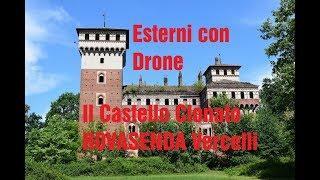 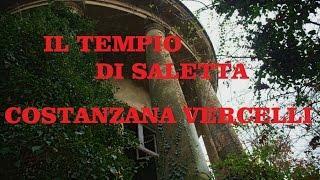 This is one of the most Scary Paranormal Real Ghosts Videos ever caught on tape at one of the Most Haunted Castles. 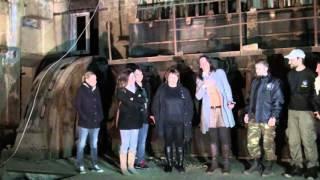 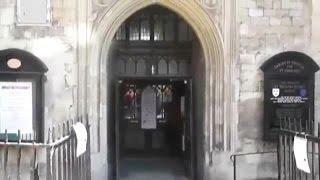 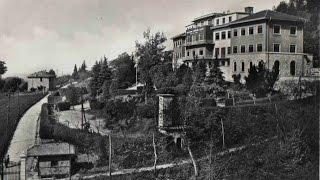 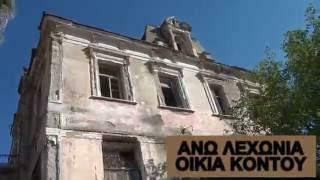 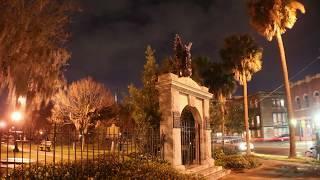 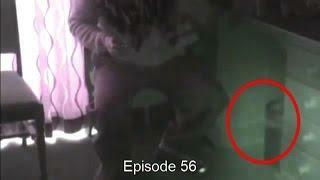 Ghost Hunters investigate one of the Most Haunted Castles on their quest to try and capture Paranormal activity on tape. 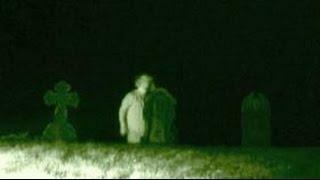 We Ghost Hunt at Ludgershall Castle in England for our episode 24.
thumbnail credited to This image was taken from the Geograph project collection. 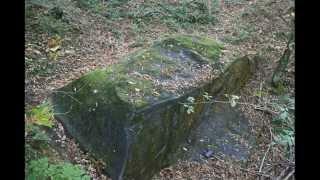 See this photograph's page on the Geograph website for the photographer's contact details. 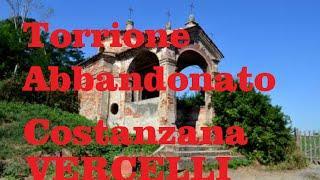 The copyright on this image is owned by Janine Forbes and is licensed for reuse under the Creative Commons Attribution-ShareAlike 2.0 license. 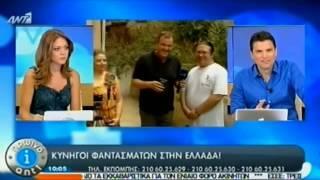 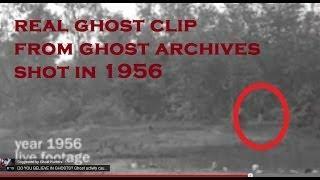 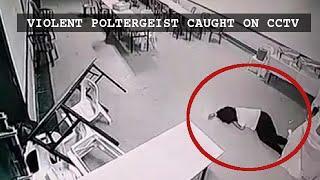 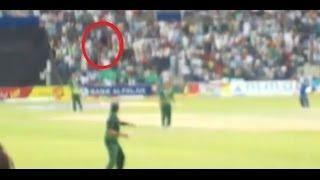 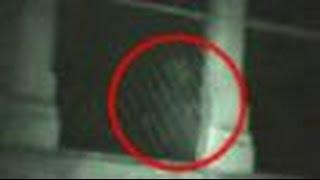 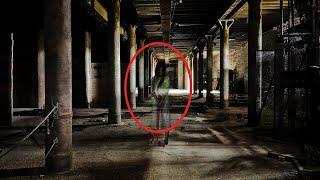 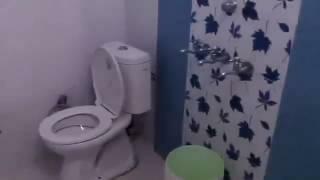 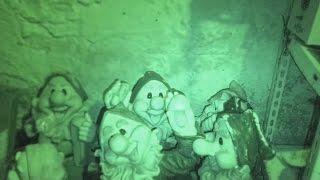 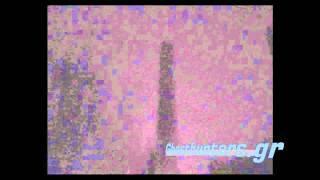 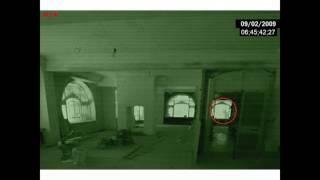 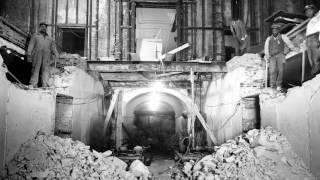 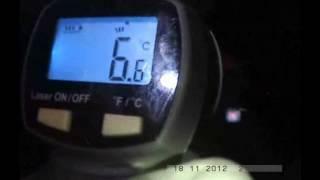 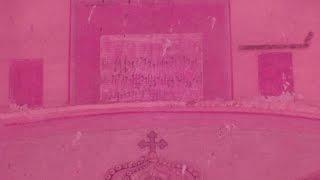 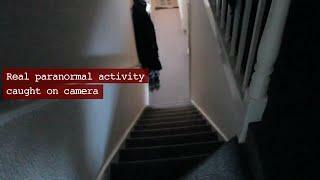 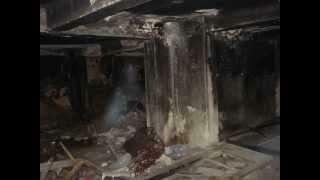 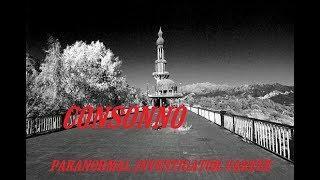 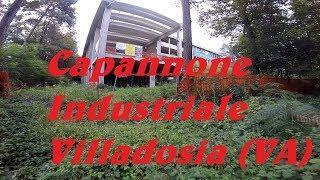 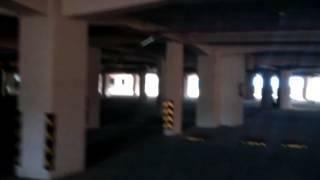 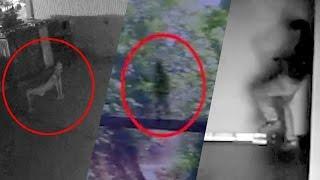 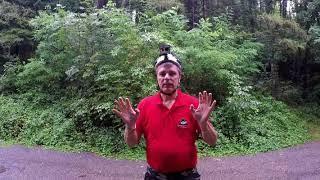 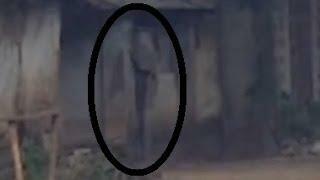 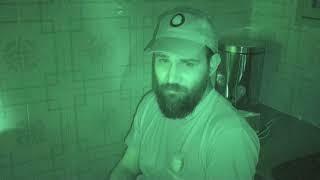 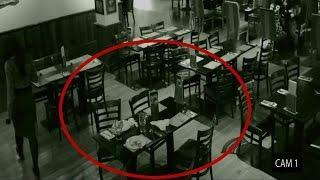 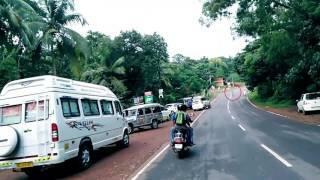 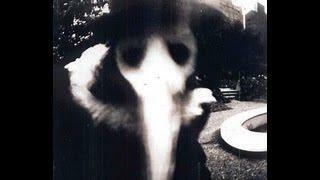 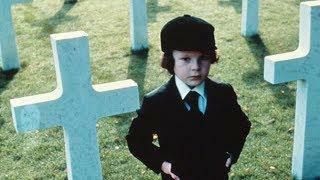 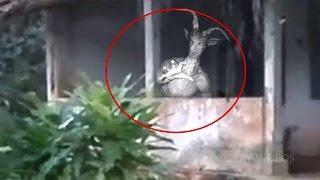 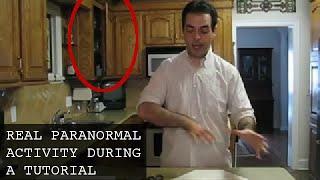 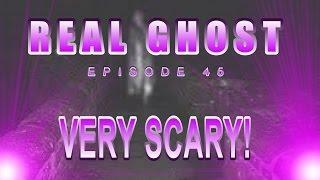 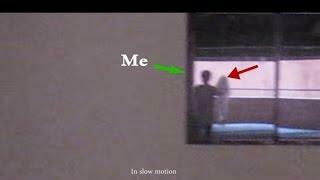 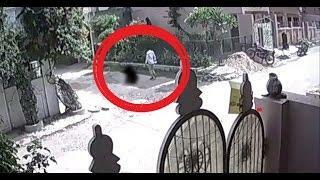 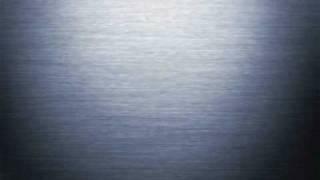 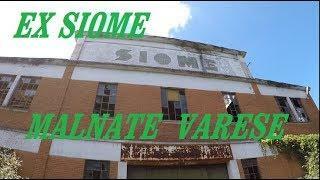 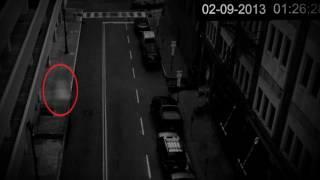 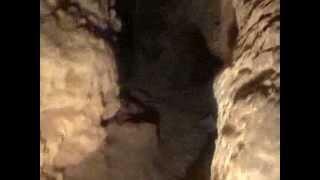 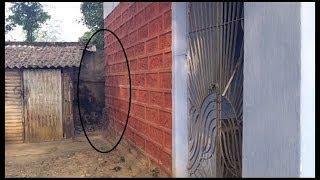 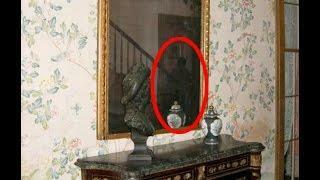 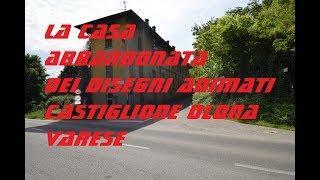 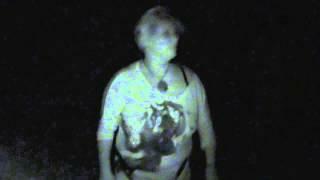 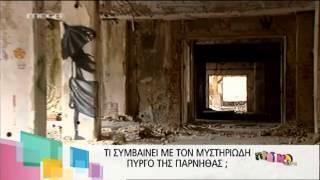 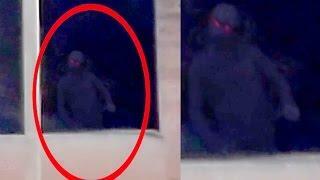 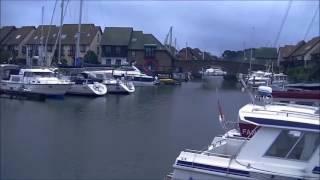 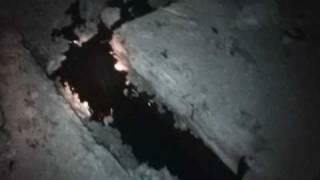 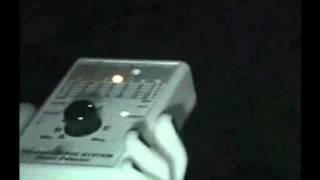 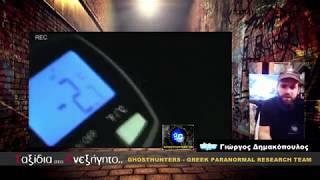 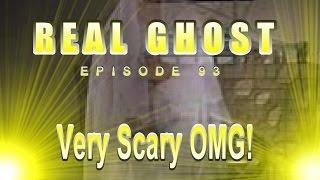 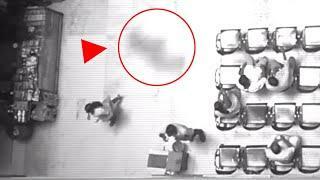 Disturbing Real Paranormal Activity Footage Caught on Tape 2013!